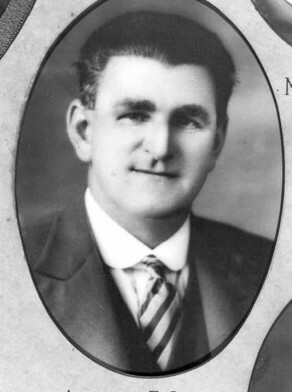 Frank Matthew Stocks lived in Camden Street, Newtown. His wife’s name was Lena and his son’s name was Frank. He died on 8 June 1940 at the age of 42. Frank Matthew Stocks was an alderman on Newtown Council in 1932-34, representing Camden Ward.